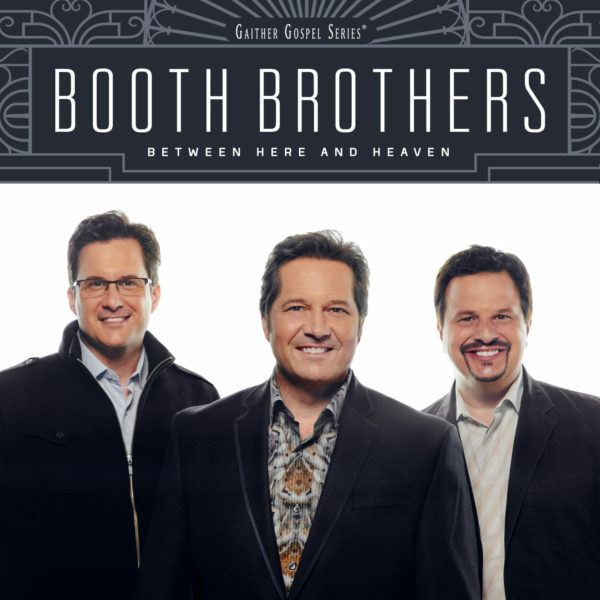 This CD showcases not only the Booth Brothers’ trademark harmony but also represents songs penned by some of Southern Gospel’s most prolific writers. Restless Heart, the renowned country group, join Ronnie, Michael, and Paul on the title song, “Between Here And Heaven”. The classic, “It Is No Secret” is already a much-requested song in concert and brings comfort and assurance to every listener. Don’t delay….add this CD to your musical collection today.